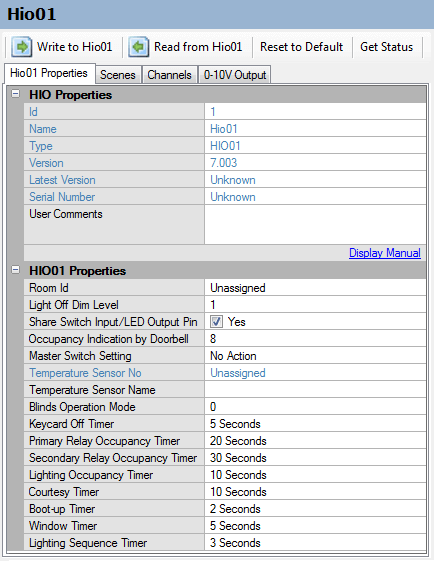 The HIO Hotel I/O (HIO) is a Hotel Room Logic Controller for Lighting, Blinds and appliances control. It can be connected to ELV (Extra Low voltage) switches with push buttons and status LEDs, and can implement energy saving functions. 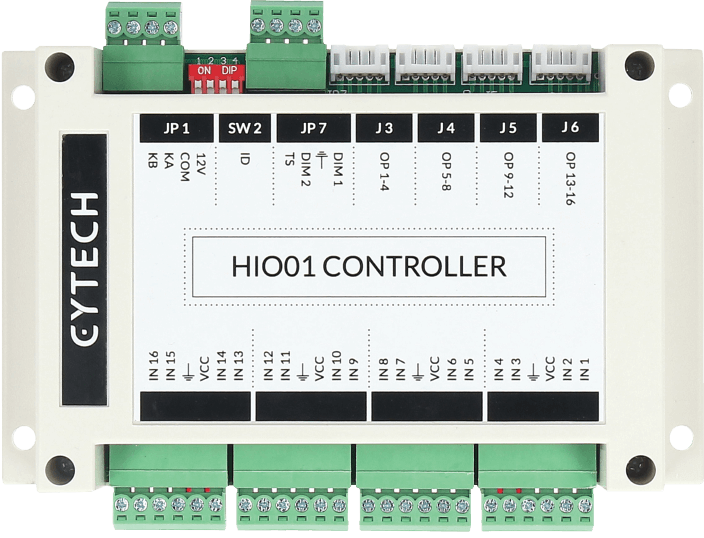 One of the advantages of the HIO is the ease and flexibility of configuration of each Input/Output Channel to the required function. The HIO can be used in low- to mid-end Hotels and Service apartments with features that are only available in high-end systems. Works with door contact and motion detector(s) to detect occupancy. A programmable timer causes lights to be switched off in sequence, followed by power points and Air Conditioner. Any motion or the operation of any switch will cause the HIO to revert to the previous light and output settings. The Toilet Occupancy function senses motion and turns on the toilet lights automatically. If the window is opened for a programmable time, the Air Conditioner can be switched off until the window is closed again. 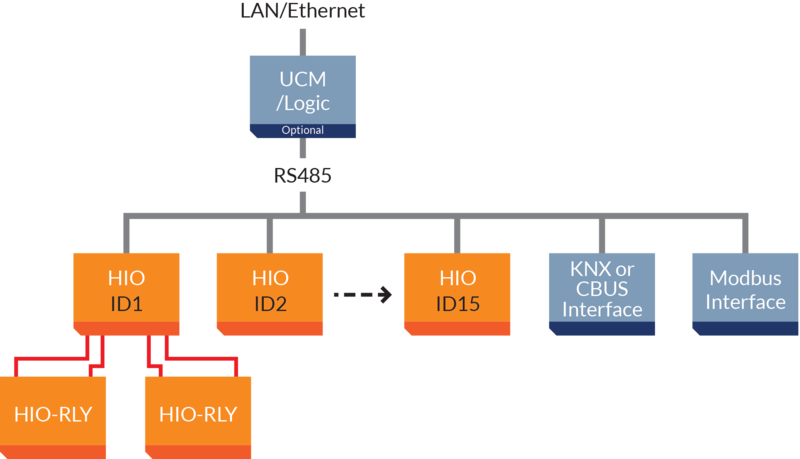 Interfaces between HIO and Modbus, KNX, C-Bus and Hotel I/O are possible via Cytech UCM Interfaces. The HIO is easy to program using the Comfigurator Software tool. 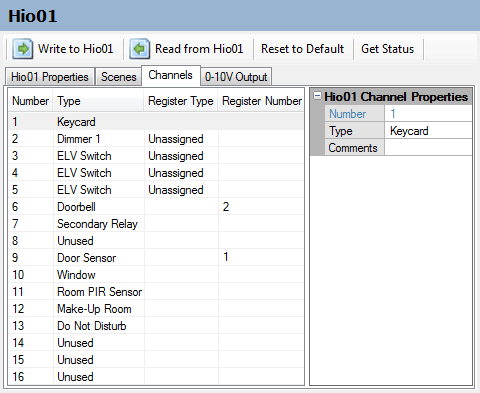 Each I/O channel is assigned to a function from a drop-down list. 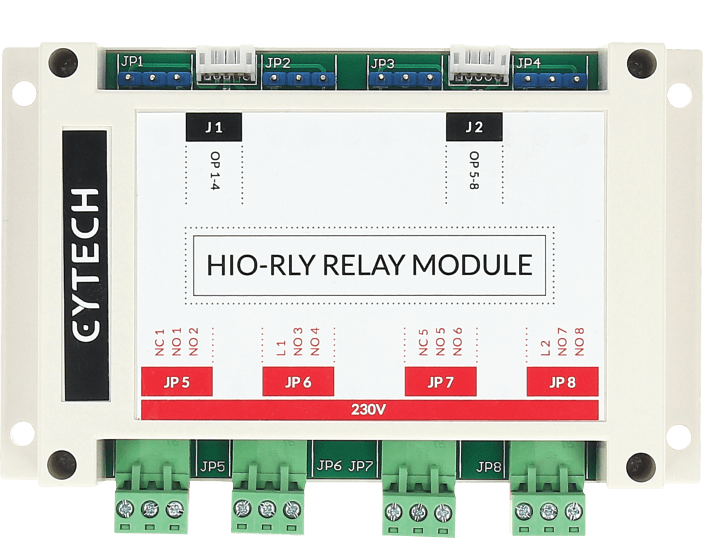 On HIO-RLY, 6 relays are Single Pole Single Throw (SPDT), 2 relays are Single Pole Double Throw (SPDT) with Normally Open and Normally Closed contacts.